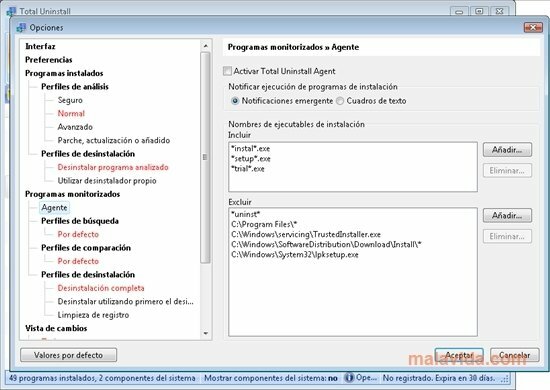 Total Uninstall will help us make sure that our Windows operating system is free of erroneous uninstall processes. 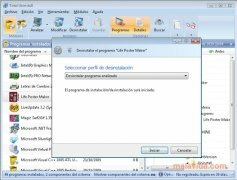 This is something very important because the large number of modern hard drives and the great amount of software that we can find nowadays makes us install and uninstall thousands of programs. Something that can end up destabilizing our system. 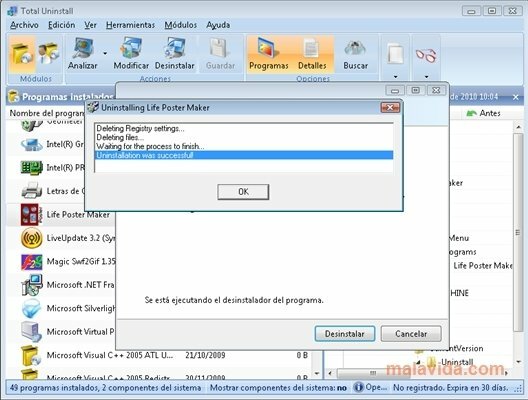 How does this uninstaller work? 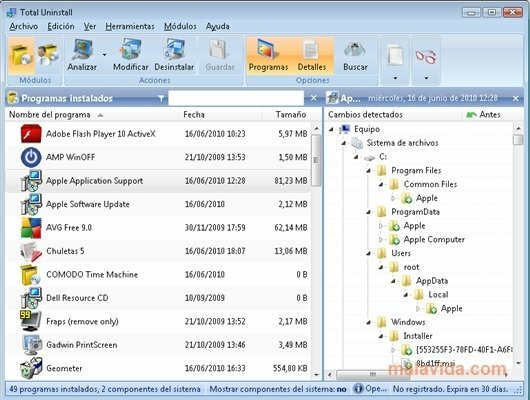 Once Total Uninstall is launched, the first task will be to track the applications installed and, once it has all the data, it will allow us to uninstall them in the best way possible. 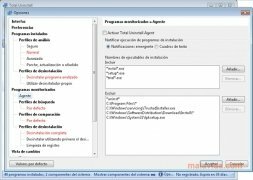 This means searching for registry entries, folders, files, emptying the cache and searching for temporary files. All of this to make sure that any uninstalling process is as clean as possible. 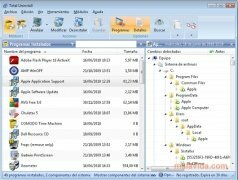 Easily remove any software from your PC. 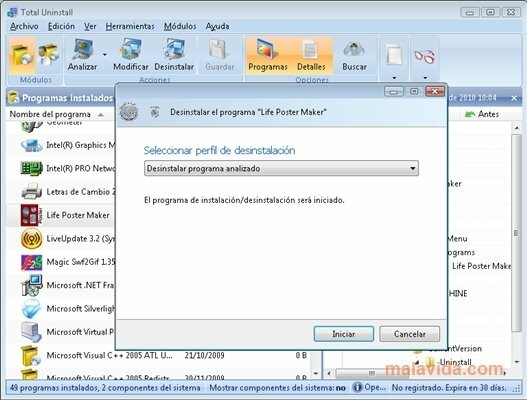 The advantage of using programs like Total Uninstall is that our computer won't be affected when we uninstall a program, because the software will make sure that it eliminates any reference to it. Furthermore, in case any problem happens, it always creates a system restoration backup file.